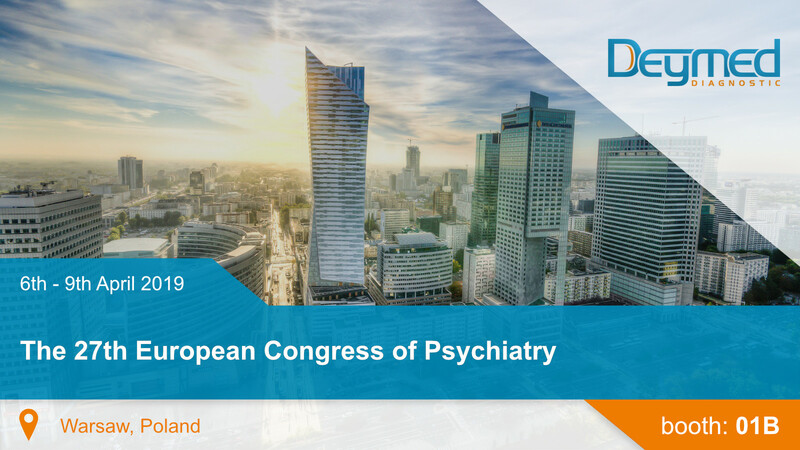 The 27th European Congress of Psychiatry, organised by the largest international association of psychiatrists in Europe, will take place between 6 and 9 April 2019 in Warsaw, Poland. 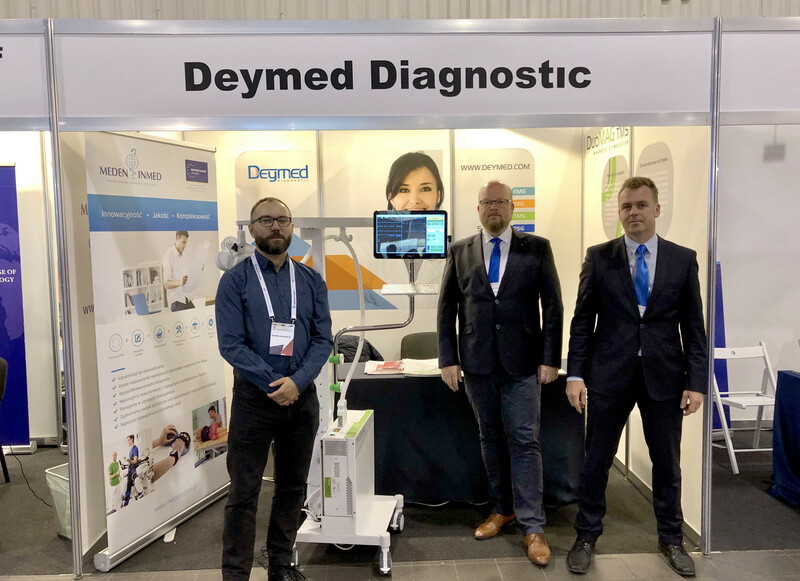 You can find us together with Polish official partner company Meden-Inmed at booth 01B. 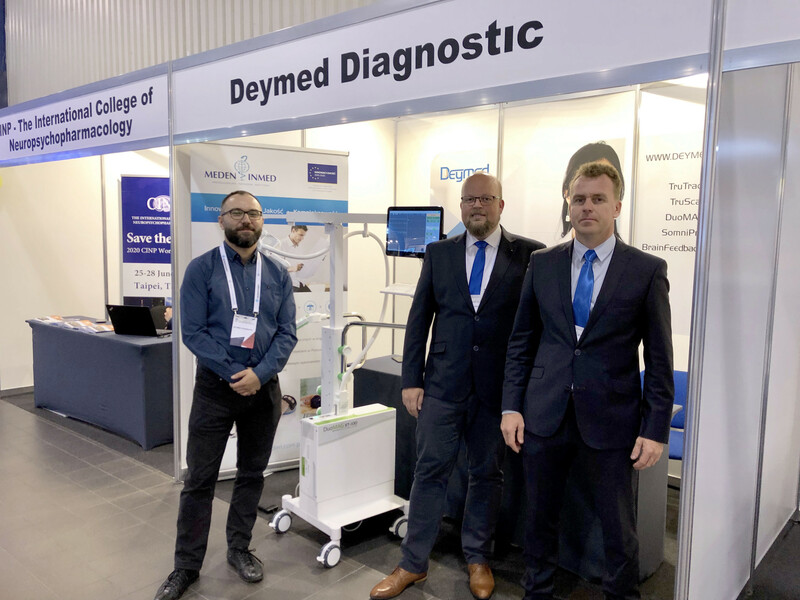 We will present systems DuoMAG for repetitive transcranial magnetic stimulation. rTMS is progresive non-invasive method of brain stimulation with high potential to be used for various neuropsychiatric disorders.